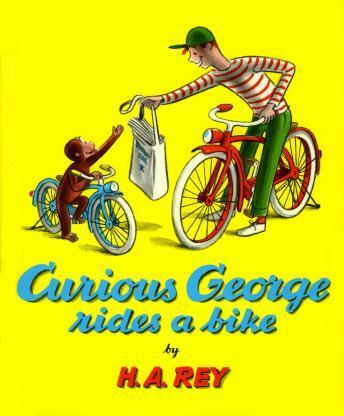 Listen to "Curious george rides a bike" on your iOS and Android device. Fans of the ingenious little monkey will not be disappointed as he embarks on a wild series of adventures in a traveling circus. PICTURE BOOK CLASSICS DVD compilation includes a new version with digitally restored picture and narration by David de Vries.